Few guitarists have had to deal with the kind of expectations put on Jake E. Lee when he took over Randy Rhoads’ guitar spot in the Ozzy Osbourne band. 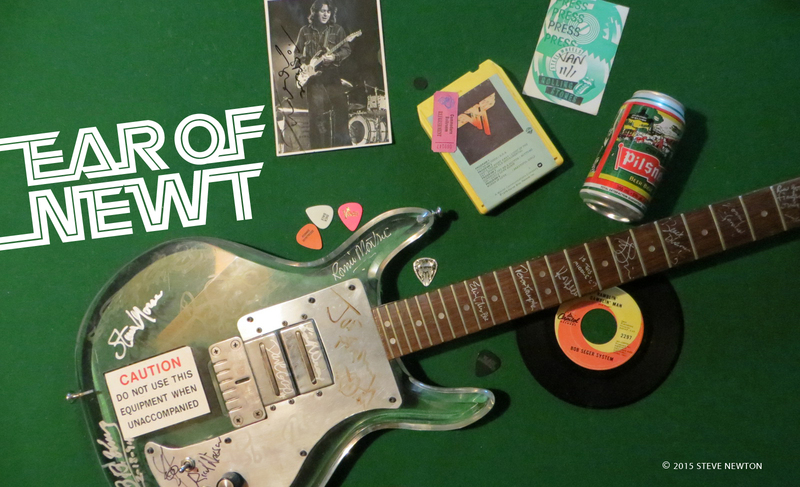 Rhoads’ tragic death in a 1982 plane crash stunned the rock world and didn’t make things easy for his replacement—or for interim live guitarist Brad Gillis. But Lee—whose current group, Badlands, plays 86 Street next Thursday (April 23)—managed to handle the pressure. Lee was a member of the Osbourne clan from ’84 to ’87, recording the albums Bark at the Moon and The Ultimate Sin before Ozzy cleaned house and asked him to leave—along with the rest of his band. 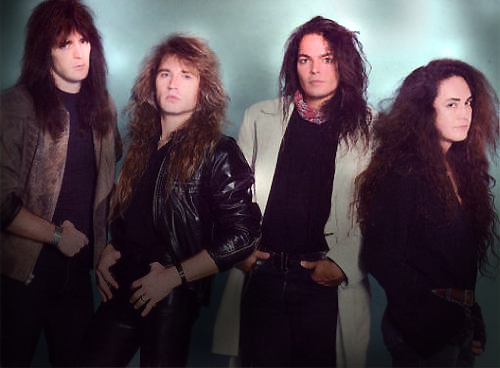 In the summer of ’88 Lee formed Badlands with vocalist Ray Gillen, who had been Black Sabbath’s vocalist on the Eternal Idol album. 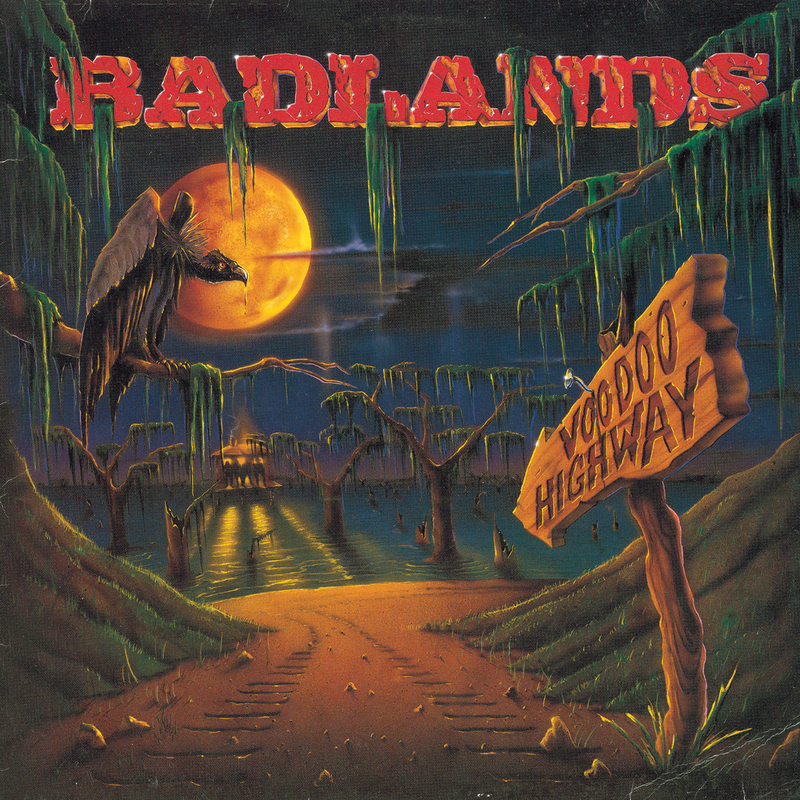 So far the band has released two heavily blues-based hard-rock releases, including the recent Voodoo Highway. Lee didn’t start off as a guitarist, though. He played piano from the ages of six to 15, and taught classical music. In his own words, he was a “classical snob” who frowned on rock ’n’ roll. After discovering Hendrix, Lee went through a period of exploring different musical styles, working in a country band, a funk group, and a jazz/fusion outfit before his interest in hard-rock was revitalized by another American guitar innovator. With major influences such as Hendrix and Van Halen, it’s not surprising that Lee likes to crank up the volume. Those with tender eardrums should keep in mind that Lee was kicked out of his first band because he played too loud.